Silly face and memorable moment! Well, I usually try not to publish pictures of me making silly faces. But this one I have to post. 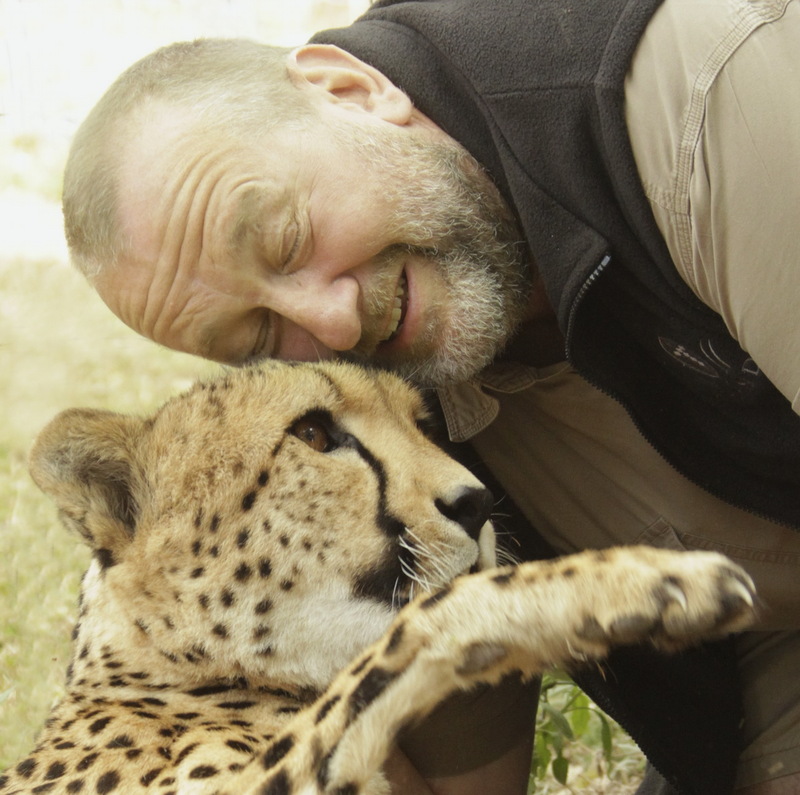 While I was at a Cheetah interaction this week I tried to demonstrate to my guests how close you can get to these beautiful cats. But this Cheetah male decided I needed to be smacked for my daring. No harm done, but it was a great laugh for all the people watching. PS: Thanks Grasie for taking this great picture – even with my silly face in it! Lucky you….those nails could have done some damage…even if the cat was just playing. It really is a great photo Chris! 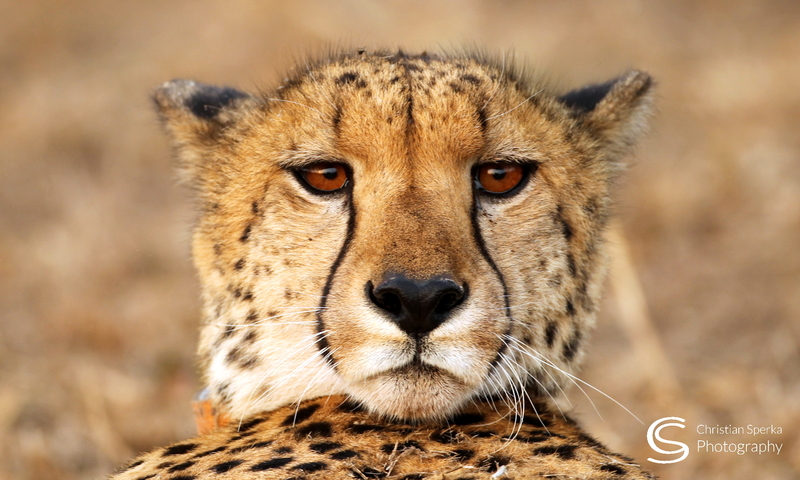 Good capture of the cheetahs foot in movement, it’s clear! I like the one you cropped in the heading. It looks precious. What a truly memorable photo Christian. Just love it. You are so lucky to have had such a moment. Previous PostPrevious Wake up dad!